PLUSCO 511 Arctic Grade Valve Lubricant & Sealant is formulated as a low temperature valve lubricant and sealant for hydrocarbon service. PLUSCO 511 Arctic Grade Valve Lubricant & Sealant is a synthetic polymer composition, which is chemically stable, non-drying and is impermeable to water and gases. It is insoluble in water thus eliminating possible valve freeze-up. PLUSCO 511 Arctic Grade Valve Lubricant & Sealant is also resistant to hydrogen sulfide and provides good compressibility over a wide temperature range. 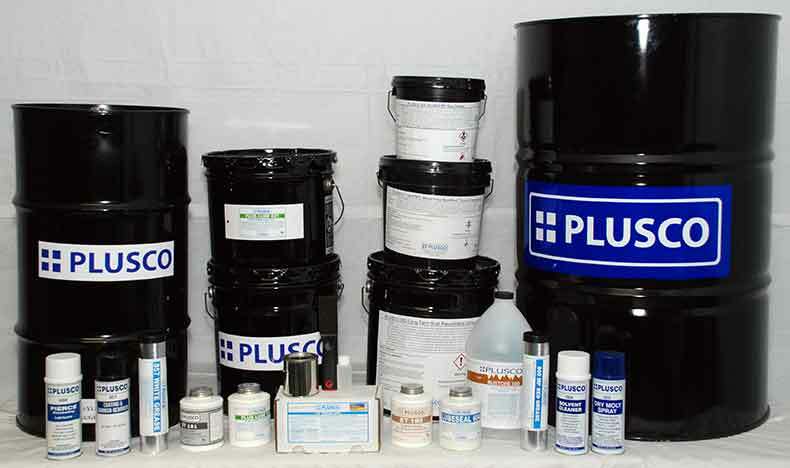 PLUSCO 511 Arctic Grade Valve Lubricant & Sealant does not contain any bentonite clays or soaps, which can interfere with normal valve operation. PLUSCO 511 Arctic Grade Valve Lubricant & Sealant is recommended to be used in valve pumps, swivel joints and wellhead use.